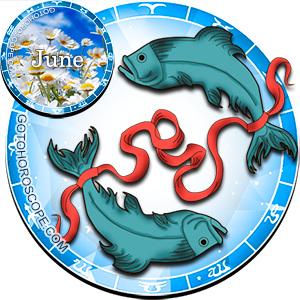 June 2010 Horoscope Pisces, free Monthly Horoscope for June 2010 and Pisces Astrology Forecast for the month ahead. 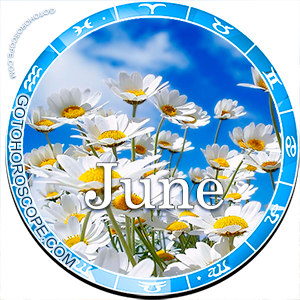 The present planetary disposition may bring an unexpected financial luck to your life in June. Now you can get some unexpected gifts, spontaneous profit and even your chances to win a lottery will increase. You will tend to make unusual purchases or manage to buy a product that you've been looking for a long time. Whatever happens, the fact will get obvious: you'll be lucky in money matters. The first half of month will also create a romantic atmosphere. 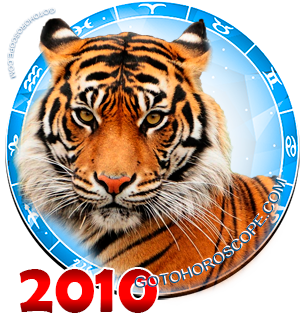 This will be a favorable period for new encounters and romantic dates. These days you'll be very productive in creative activities. As to career sector, the most favorable period is going to be the second half of June. This time you'll manage to establish warm relations with colleagues.